This is our retail shopping cart for olive oil blends. 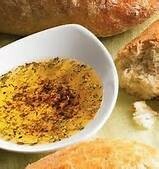 Judecraft Gourmet olive oil blends for bread dipping and /or cooking/recipes. * As a lobster sauce, on popcorn, white pizza, and many more endless ideas and uses. It's Very easy!! To prepare the mix, all you will require is water ( to soften the ingredients) and olive oil (recommend 100% pure) not extra virgin. Try our Bruschetta mix with smoked salmon. 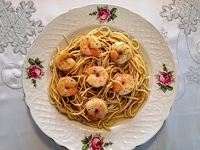 Optional: Add some Parmesan or Romano cheese to your taste. Consider using our deal pack offers, where you can obtain all four flavors at a reduced cost. 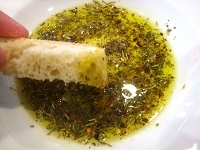 The flavors are "Classic Basil Pesto", Judi's Original Garlic Butter Blend, Judi's Best Bruschetta, and Tuscany Blend. Please take advantage of our free shipping on certain "deal packs". 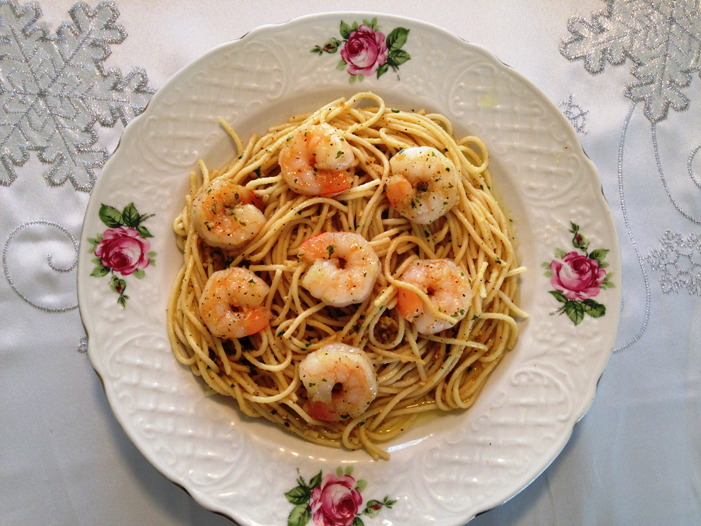 For instance, if at least (14) Garlic Butter packages are ordered we will provide free shipping. Check out other flavors and deals on our "deals pack" shopping cart page.